Discover the revolutionary way to harness the brain’s capacity to heal itself! 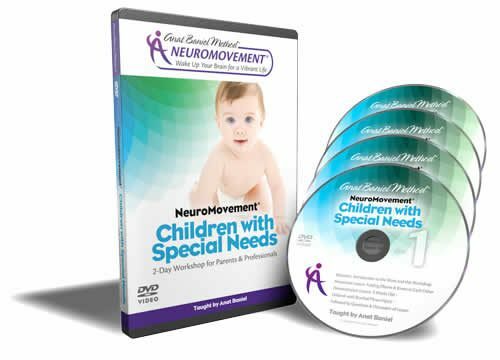 Supported by the latest brain research, NeuroMovement® and the Anat Baniel Method® use simple, gentle movements and focus to help any child, who has been diagnosed with autism, Asperger’s Syndrome, ADHD, Cerebral Palsy, or other developmental disorders. 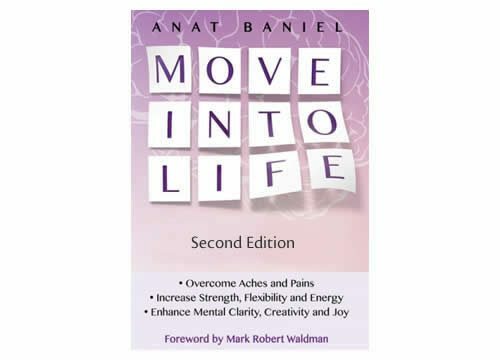 In this supportive and hands-on book, Anat Baniel guides parents through the Nine Essentials of the method, each one designed to harness the brain’s capacity to heal itself—with remarkable and sometimes immediate results. By shifting the focus to connecting rather than “fixing,” this powerful yet simple method helps both children and parents to de- stress, focus, and grow. 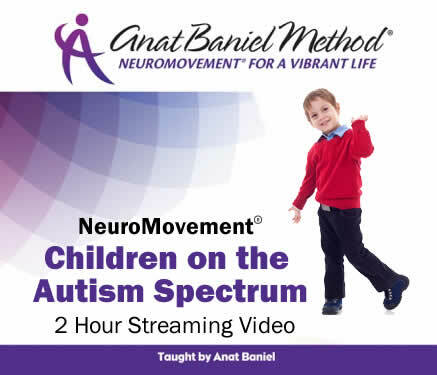 Most of all, it helps all children maximize their potential, no matter what their diagnosis. 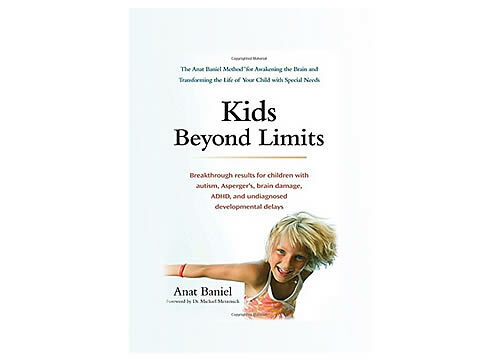 View this video to learn more about Kids Beyond Limits.